The product uses a Pseudo-Random Number Generator (PRNG) in a security context, but the PRNG is not cryptographically strong. If a PRNG is used for authentication and authorization, such as a session ID or a seed for generating a cryptographic key, then an attacker may be able to easily guess the ID or cryptographic key and gain access to restricted functionality. Use functions or hardware which use a hardware-based random number generation for all crypto. This is the recommended solution. Use CyptGenRandom on Windows, or hw_rand() on Linux. CVE-2009-3278 : Crypto product uses rand() library function to generate a recovery key, making it easier to conduct brute force attacks. CVE-2009-3238 : Random number generator can repeatedly generate the same value. CVE-2009-2367 : Web application generates predictable session IDs, allowing session hijacking. CVE-2008-0166 : SSL library uses a weak random number generator that only generates 65,536 unique keys. 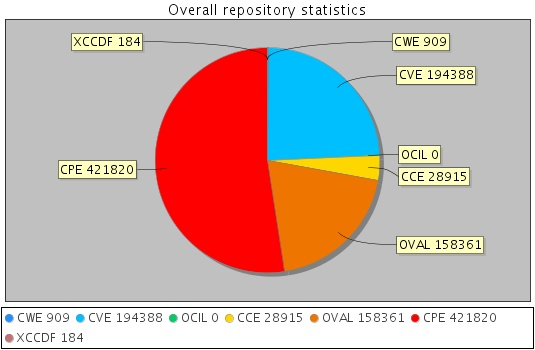 For more examples, refer to CVE relations in the bottom box. Michael Howard David LeBlanc John Viega .24 Deadly Sins of Software Security. McGraw-Hill. Section:'"Sin 20: Weak Random Numbers." Page 299'. Published on 2010.